I know your kids will enjoy the Native American Theme. 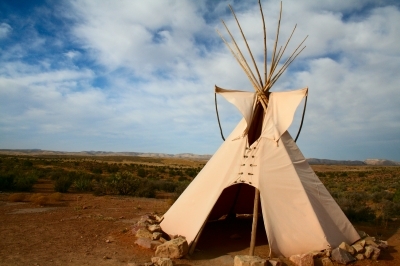 Here are some great activities for your kids to do to learn about Native Americans. The book list will lead your kids to even more ideas! Here are some great books that kids will want to read again and again. They will inspire even more activities. As with all themes, let your child guide the direction of the activities. Did your kids like the Native American Theme? Try more themes here.